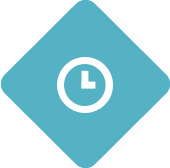 Our Reservation System lets you save time, increase bookings and stay organized. Designed for the individual needs of vacation rental agencies and owners, Vivaresa lets you optimize and automate every aspect of your business. Features include vacancy calendars, reservations, pricing management, auto-payments, analytics and more. 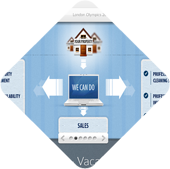 This feature works with all of your partner agencies and portals where your properties are listed. 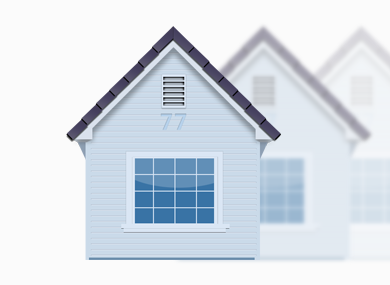 Seamlessly synchronize your calendars across other agencies’ websites and top vacation rental portals such as HomeAway and Booking.com to keep track of your properties marketed across multiple channels in one place. Set property pricing based on number of guests, length of stay, season, and more. 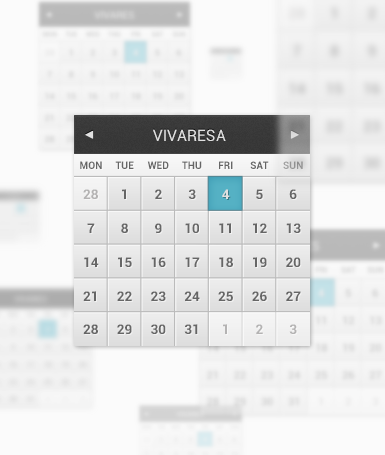 Additionally, Vivaresa supports advanced booking discounts, specials and last minute deals. With instant booking and online payment from your website guests’ bookings go directly to Vivaresa’s reservation system. All major banks and credit card processors are supported (Sage Pay, Authorize.net, WePay, PayPal, etc). Get started today! 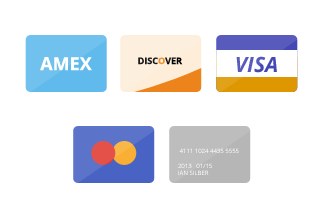 You don’t need a merchant account -all you need is a US bank account to set up our Preferred Payment Processor. Send inquiries made on your websites directly to your account with booking costs automatically calculated. Temporarily reserve dates on your calendar while awaiting guest confirmation. All booking requests from major portals like HomeAway/VBRO and AirBnB are parsed and automatically added to your reservation request queue. Easily manage large or dispersed staff so no one ever misses a greeting or cleaning. Automate email alerts and synchronize all your calendars with Outlook, Google Calendar, iCal, and more. 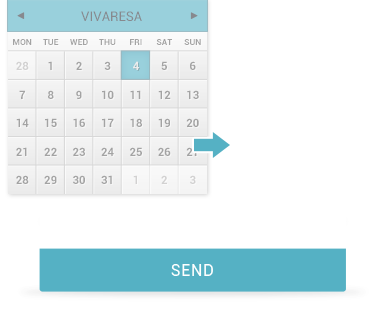 Vivaresa automatically parses incoming emails and creates auto-generated emails for your guests and owners. Emails are auto-filled with information from reservations, generated from customizable templates and stored for reference. 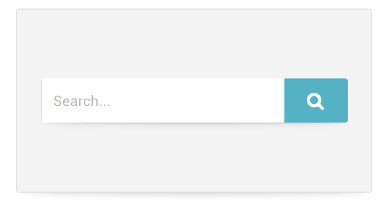 Easily track repeat customers at any time with the full list of all past bookings. Vivaresa lets you easily prepare income reports. 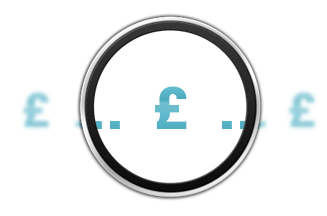 Search and filter all your payment history to keep track of your cash-flow across all your properties. 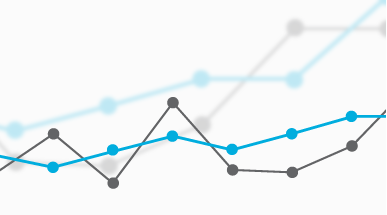 Analytics allow you to monitor your site’s activity by rental period, nights rented, statistics for property and booking, geographic origin, location and more.